Disk Drill is the best backup software and thanks for this Great Giveaway ! The new name is somewhat confusing to those not familiar with the "new" program name. This used to be called Pandora File Recovery and it is by far and away the best undelete utility I have ever used. I'd like to see how the new version compares to the old. 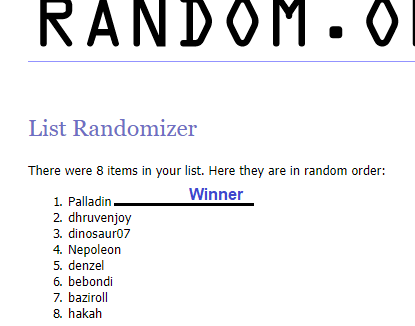 Congrats to the winner and thanks @yashkhan for the giveaway! @Palladin didn't know the license is for Mac. He gave away his win. @dhruvenjoy is the new winner. Post here or PM me to claim the win.